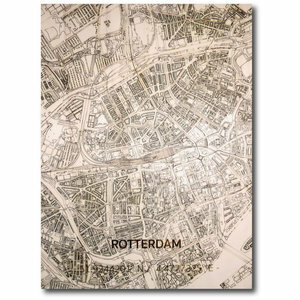 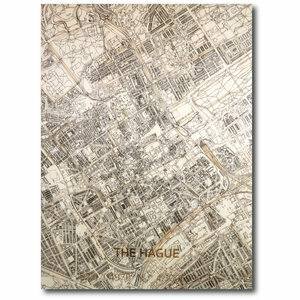 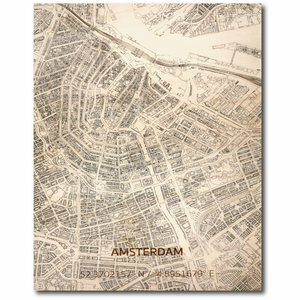 With this slogan, this new fresh touch and trendy Dutch label focuses on the engraving of cities on wooden panels. 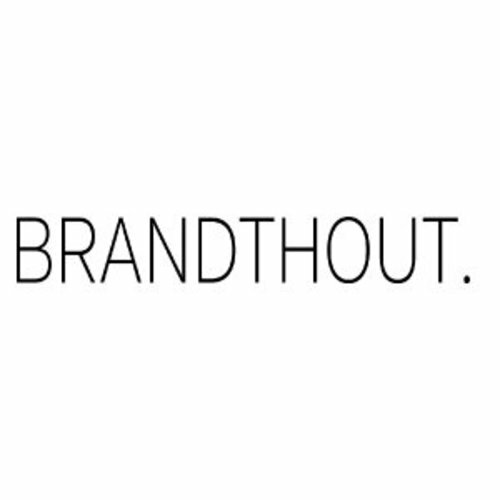 From Amsterdam to Winterswijk; where BRANDTHOUT. 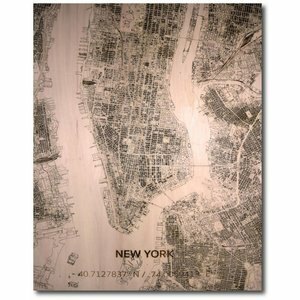 is based to New York and Moscow. 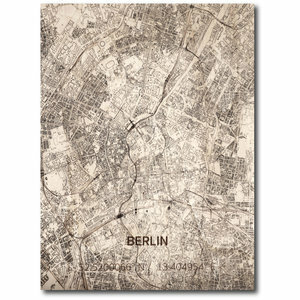 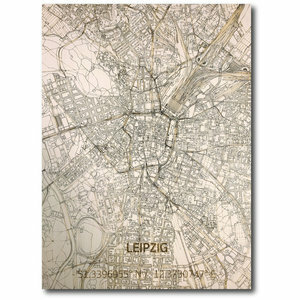 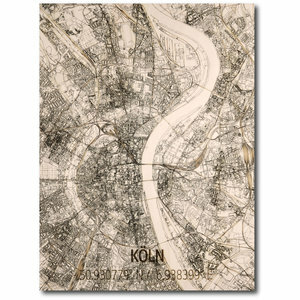 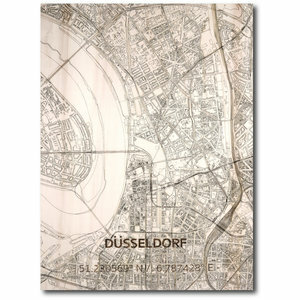 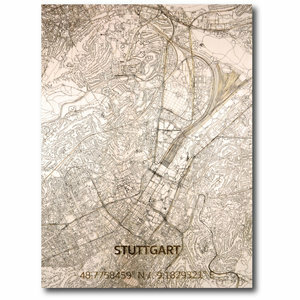 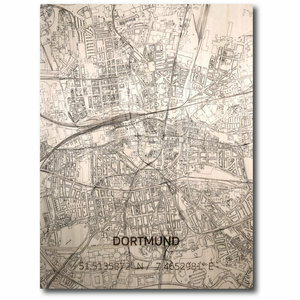 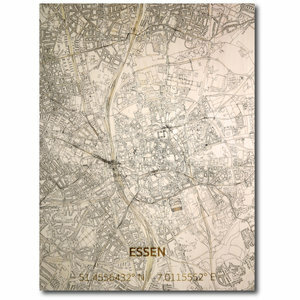 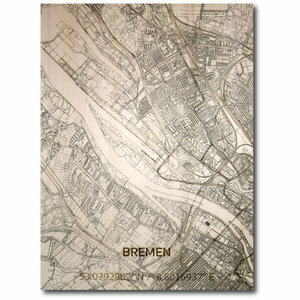 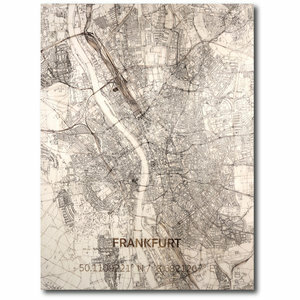 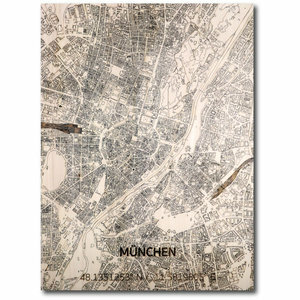 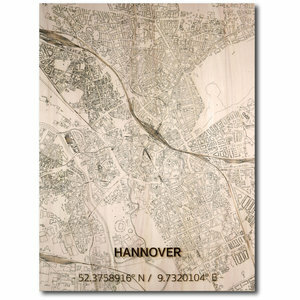 Every city is engraved on a high level of detail using the latest laser technology. 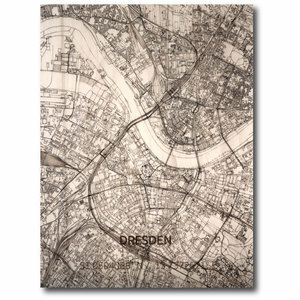 These engraved panels have their own appearance and therefore each product is unique. 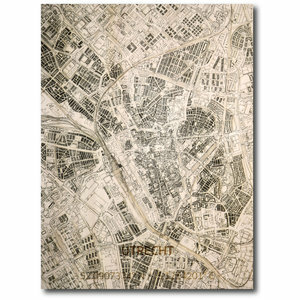 The wall decoration of BRANDTHOUT. 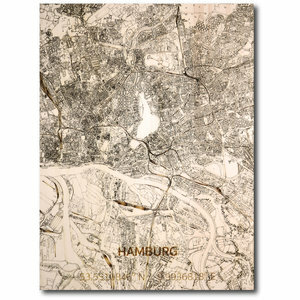 is a true stunning eye-catcher in your interior.